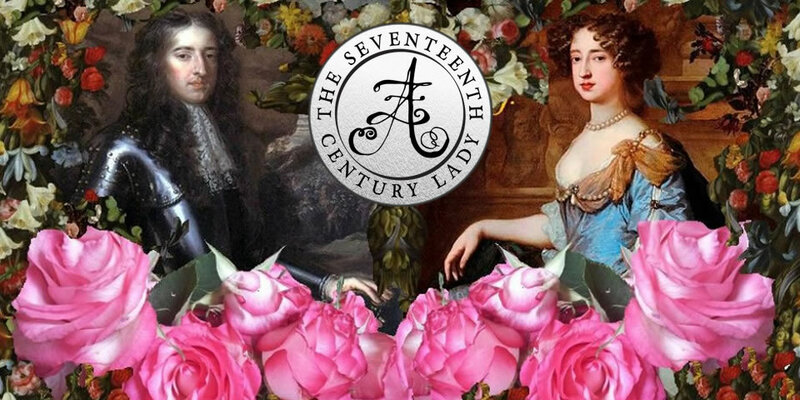 Please welcome Ann Swinfen to The Seventeenth Century Lady! I have published two novels set in the seventeenth century: Flood and This Rough Ocean. 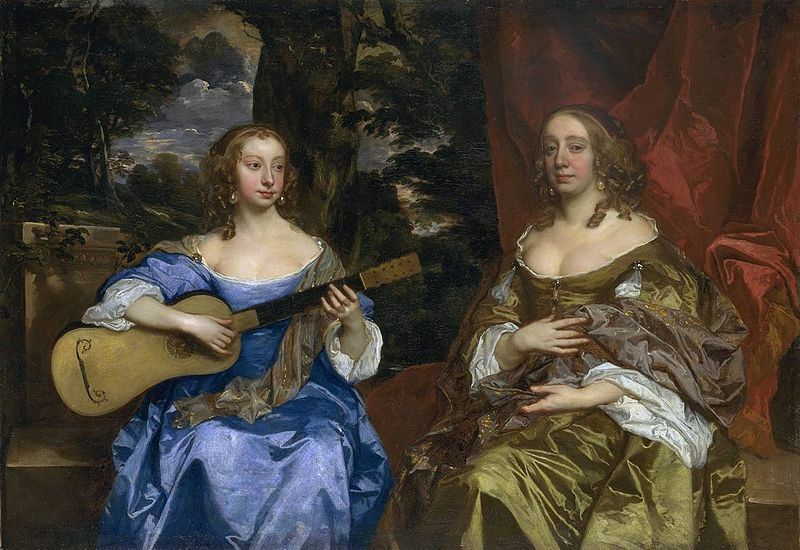 This is a period which some people regard as less colourful than the sixteenth century, but is that true? It seems to me that the whole period from 1500 to 1700 can be seen as a whole, when the western world underwent the profound change from a medieval society, in which a near universal Christianity (centred in Rome) held sway and few people looked beyond their own small communities, to the beginnings of the world we live in today. Two seemingly small changes late in the fifteenth century lit a fuse which set off explosions in the years that followed. 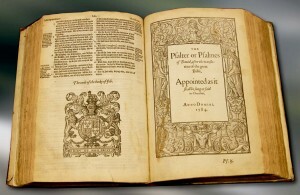 The first was the introduction of printing to Europe. Once the craft had been mastered, books could be produced at a price affordable by many people, especially the rising middle class of merchants, professionals and master craftsmen. Teach a man to read, and he will grow wiser. He will also start to have ideas of his own, and question those set over him to rule his religious and secular life. Translate the Bible into the vernacular and you sow the seeds of dissent, leading to the rise of many varieties of Protestantism and the religious tumult of these two centuries. Circulate political pamphlets and you feed the growing discontent of those who believe they should have a voice in how their secular lives are governed. In England in the seventeenth century this led to the killing of a king and an experiment in republican government, which was unfortunately tainted by military dictatorship. The other change which was to have far-reaching effects was the improvement in ship-building and navigational equipment. In the late fifteenth century, ambitious sea captains, mainly from Portugal and Spain, started searching for naval routes to the East Indies, so that the West could control the trade in exotic goods which had previously been carried overland. Gradually the idea took hold that the earth was round, prompting Columbus to believe he could reach this profitable area by sailing west, around the ‘back side’ of the globe, as it were. Well, we all know where that led. The Americas had been discovered and the world would never be the same again. As Spain and Portugal exploited South America in the sixteenth century, England took time to realise what opportunities lay in this new-found-land, but by the end of that century English expeditions were mounted to the northern parts of the new world. It was the seventeenth century which would see the first permanent English colonies established, growing settled and prosperous by 1700. To people living at the time it must have been as exciting and strange as space exploration has been in our own times. So we come to the seventeenth century with this heady and volatile mix – growing literacy, an explosion of new ideas, and questions about religion and the right way to live in a rapidly changing society. No wonder it’s such a rich period to write about, though a frequently terrifying period to live through. Both of my seventeenth century novels have their roots in fact. Flood is based on the real situation in the fens of East Anglia in the middle of the century. Before the Civil War, various groups of aristocratic ‘adventurers’, including the king, decided to seize the common lands in the area, drain what they saw as useless marshland, and import foreign tenant farmers, mainly from the Low Countries, who would exploit the ‘new’ farmland and pay them a massive return on their investment. We would call them venture capitalists. The local people lived by fishing and farming the fields and fens held ‘in common’ (that is, by the community), managing the annual floods which washed down rich soil from the uplands. They used the rushes for thatching, basket-making, eel traps, and a dozen other products. The peat bogs provided fuel. It was a tough life, but relatively prosperous, self-sufficient, and abundant in food. When war broke out, they believed it would bring an end to the attacks on their livelihood. Oh, no! 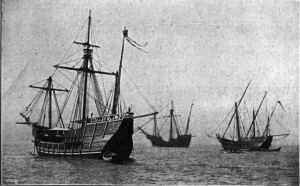 A new breed of adventurers arose, including Cromwell and his supporters, who also viewed the fenlands as ripe for the taking. The fenlanders stood up and fought, some to the death. As I researched the story, I discovered that women played a very large part in the resistance, often leading attacks on the drainage works, which, incidentally, were ill-judged and frequently led to disastrous floods. So unnatural did the women’s courage seem that sometimes they were accused of witchcraft, for this was the period of Matthew Hopkins, Witchfinder General, who sent so many innocent people of the area to their deaths. Deeply moved by the plight and bravery of the fenlanders, I wrote Flood as the story of one such family and village, told from the point of view of a young woman who becomes a leader of the resistance, and is herself accused of witchcraft. Some of the most unlikely-seeming incidents in the novel – such as the blasphemous baptising of a horse in the village church by a group of soldiers – are based on evidence from accounts of the period. My second seventeenth century novel, The Rough Ocean, is set at exactly the same time, but in a different part of the country and concerns a very different group of people. 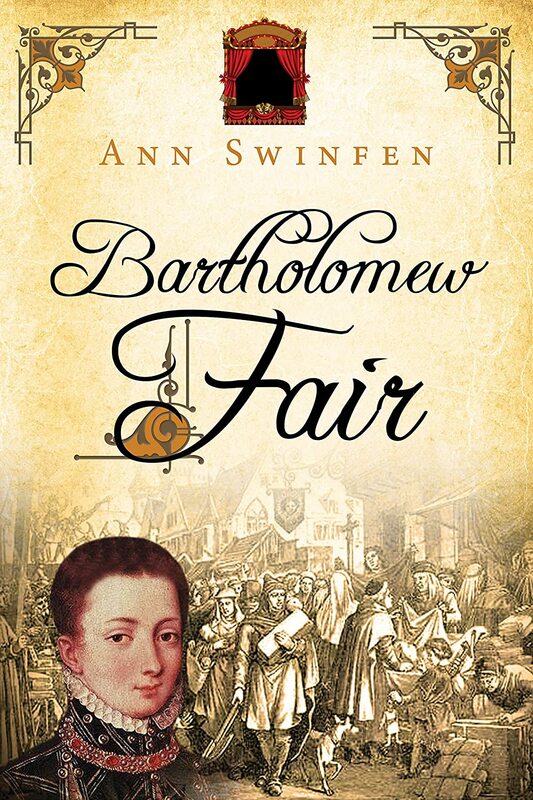 My husband’s family, the Swinfens (sometimes spelled Swynfen), endured terrible experiences in the 1640s. John Swynfen was a young and promising Member of Parliament, who belonged to the Moderate party. 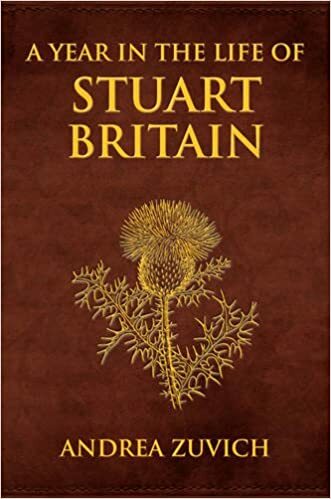 That is, he was opposed to the absolute power of the Stuart monarchs, and believed that parliamentary democracy must be strengthened and safeguarded. However, he was equally opposed to the extremists like Cromwell and Ireton, who wanted to kill the king. He worked for an agreement which would control the powers of the king and hand over most of the powers of government to Parliament. This proposal to implement such an agreement was passed by Parliament, but the next morning, in Pride’s Purge, all those who had supported it were arrested by armed soldiers of Cromwell’s Model Army, prevented from taking their seats in Parliament, and imprisoned. This Rough Ocean tells the double story of John’s ordeal and of his wife Anne, who had to travel back to Staffordshire and take over the management of the Swynfens’ estates, where poor harvests and raids by soldiers meant that people were starving. The novel is based on as many of the facts as research revealed, but it is, of course, fiction, for most of the story is of my own making. I believe I have been true to the personalities of the main characters, for there are letters and state papers which give one a pretty clear idea of what they were like. So, returning to the original question: Why the seventeenth century? I believe that neither of these stories could have taken place any earlier. For the reasons I’ve mentioned, society underwent huge changes over this period. 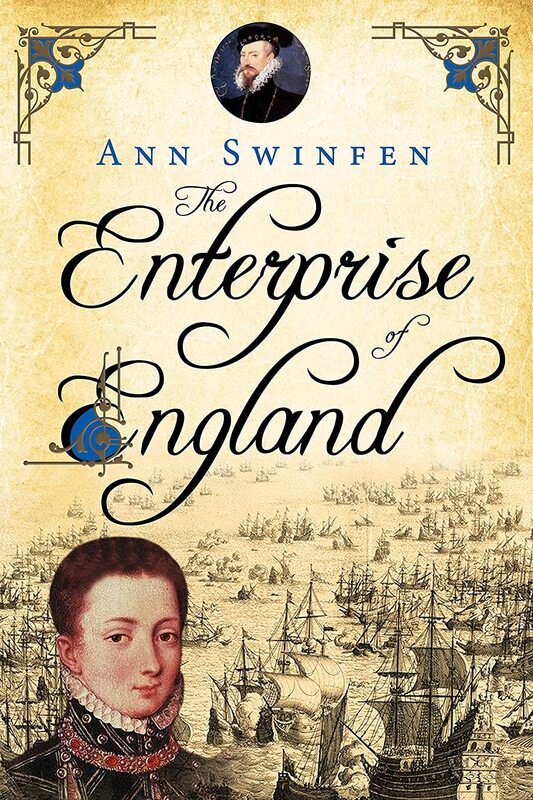 The confidence and independence of the fenlanders arose from these changes, as did the courage of men like John, working for a new political system, and of women like Anne, taking on a man’s role and succeeding. Interestingly, both Anne and John lived to a good age. John became one of the founders of the Whig (Liberal) Party and was involved in the restoration of Charles II. 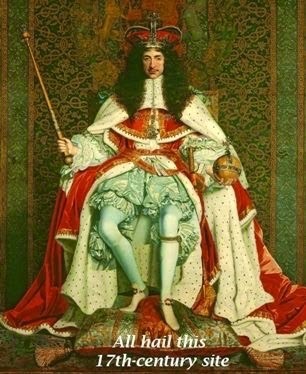 However, he was opposed to the autocratic James II, and as an old man helped bring about the Glorious Revolution and the crowning of William and Mary. Perhaps that will be the subject of another book – you cannot keep a good man down! 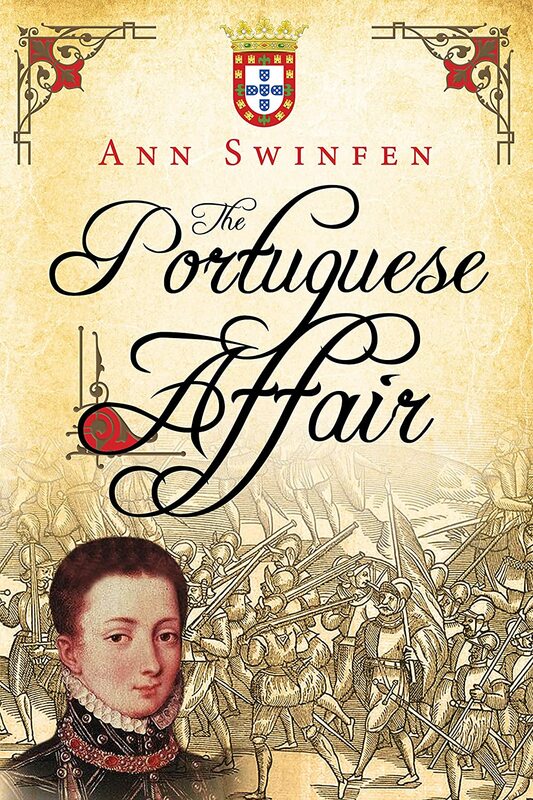 Ann Swinfen’s first three novels, The Anniversary, The Travellers, and A Running Tide, all with a contemporary setting but also historical resonance, were published by Random House, with translations into Dutch and German. 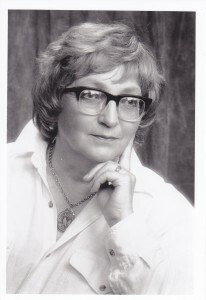 She now works as an independent author-publisher. The Testament of Mariam, set in the first century, recounts, from an unusual perspective, one of the most famous yet ambiguous stories in human history, exploring life under a foreign occupying force, in lands still torn by conflict to this day. 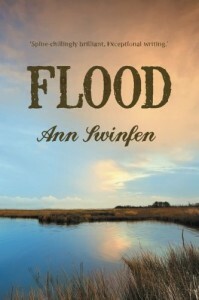 Her second historical novel, Flood, takes place in the fenlands of East Anglia during the seventeenth century, where the local people fought desperately to save their land from greedy and unscrupulous speculators. 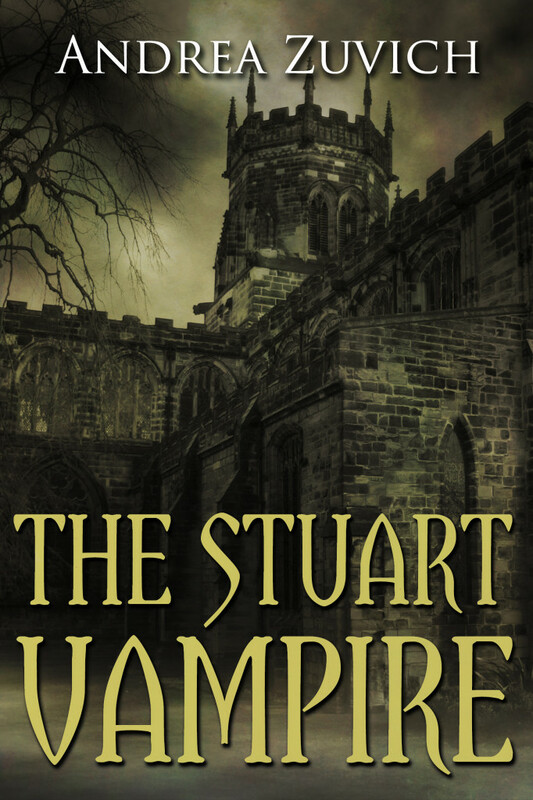 Currently she is working on a late sixteenth century series, featuring a young Marrano physician who is recruited as a code-breaker and spy in Walsingham’s secret service. 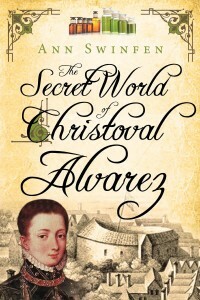 The first book in the series is The Secret World of Christoval Alvarez, the second is The Enterprise of England, the third is The Portuguese Affair and the fourth is Bartholomew Fair. 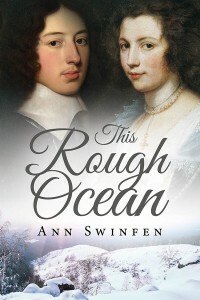 Her most recent novel, This Rough Ocean, is based on the real-life experiences of the Swinfen family during the 1640s, at the time of the English Civil War. 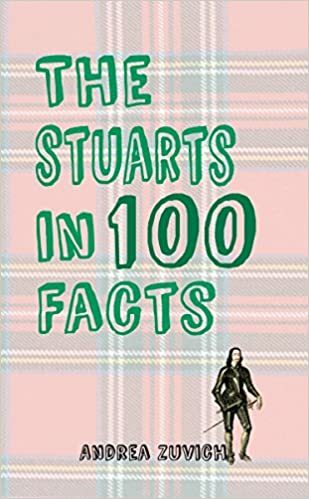 She now lives in Broughty Ferry, on the northeast coast of Scotland, with her husband, the historian Prof. David Swinfen, formerly vice-principal of the University of Dundee. 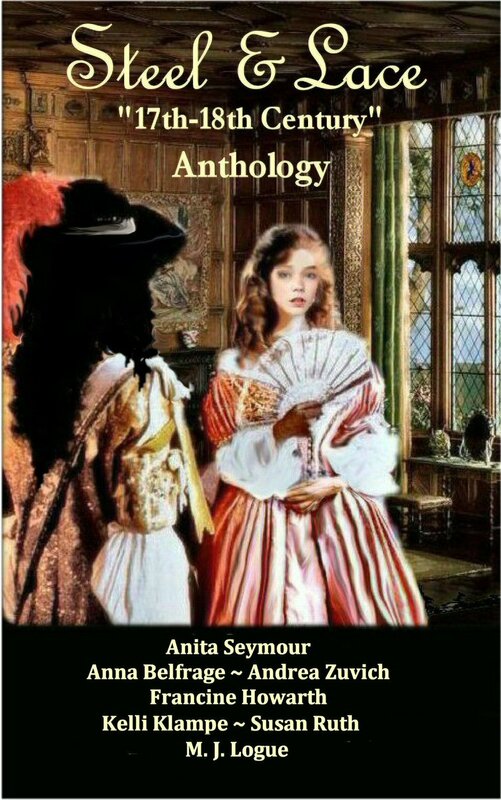 To see a full list of her books, please click here. Weekly Wrap-up No. 4! → ← Weekly Wrap-Up No. 5!